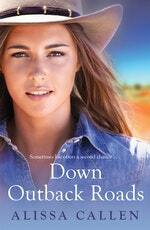 Down Outback Roads is an enthralling rural love story, about family, community and allowing yourself a second chance. Kree Garrett’s younger brother Seth is all the family she has left, so when he goes missing while working in the Australian outback, she races from America to join in the search. To everyone’s relief, Seth is rescued by local volunteers and Kree finds, in an abandoned historic Cobb & Co Coach House, the opportunity to thank the community she’s fallen in love with. But it isn’t only the town she’s fallen for. Ewan Mackenzie has given up everything for his brother’s family, but he can never give enough to assuage his guilt at what happened one dark night, years ago . . . Ewan knows he doesn’t deserve happiness, however with Kree he finds it hard to keep his distance. Can Kree and Ewan leave the tragedies of their pasts behind long enough to find a future together? 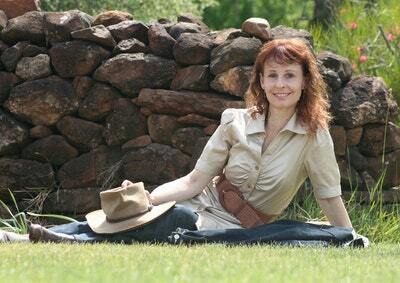 Love Down Outback Roads? Subscribe to Read More to find out about similar books.